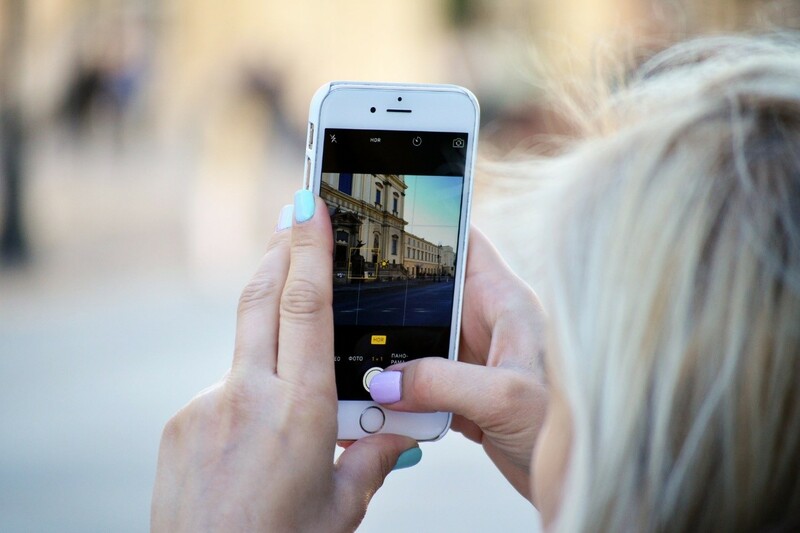 Instagram has become the ideal social network for travel lovers. Who hasn’t been envious of witnessing those impressive cliffs in Ireland, the adventures in Bolivia’s Salar Desert or Halong Bay in Vietnam? The famous social network has developed from being an ideal space for inspiration, to a prosperous business in which brands want to be more and more present. It is not surprising that specialized travel profiles are increasing, both for influencers and amateurs, as well as tourism organizations that seek to show the best of the destinations through images and stories. Hotel Suite Villa Maria, has always wanted to be part and play a role in Tenerife’s development, as a tourist destination. This is why we love showing the best of the island’s natural, historical and traditional richness through different channels. 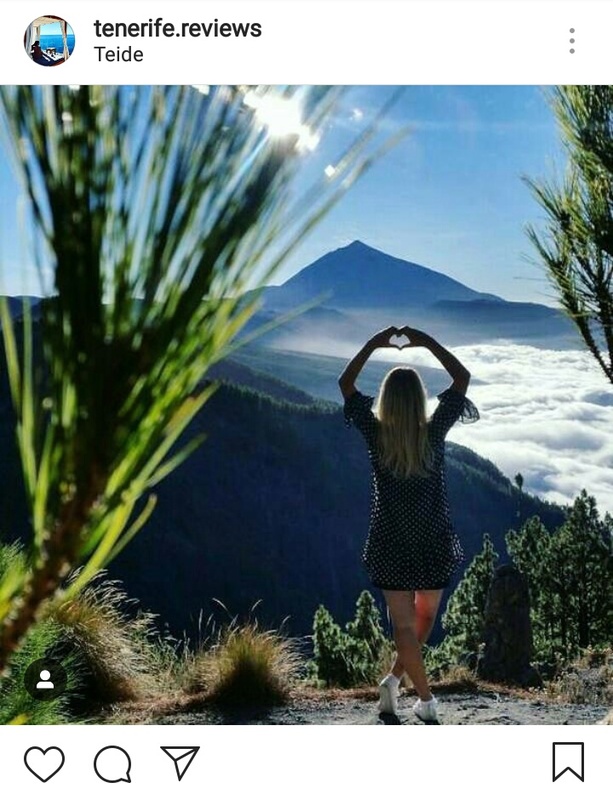 As we know that many of our guests are especially interested in Instagram, we have prepared a selection of interesting profiles that will make you fall completely in love with Tenerife. The Tourism of Tenerife’s official profile brings together the best images shared by users who visit our island. Through a spectacular and careful selection, we are able to discover the most impressive corners of Tenerife. If you want to give permission to share your best snapshots, use the following hashtag #VisitTenerife. Canarian talent, with an inspiring profile. Enter and discover his particular vision through the adventure of visiting Tenerife (and the rest of the Canary archipelago). Diving, skateboarding, climbing, surfing… nothing stops this lover of sports together with his characteristic GoPro). 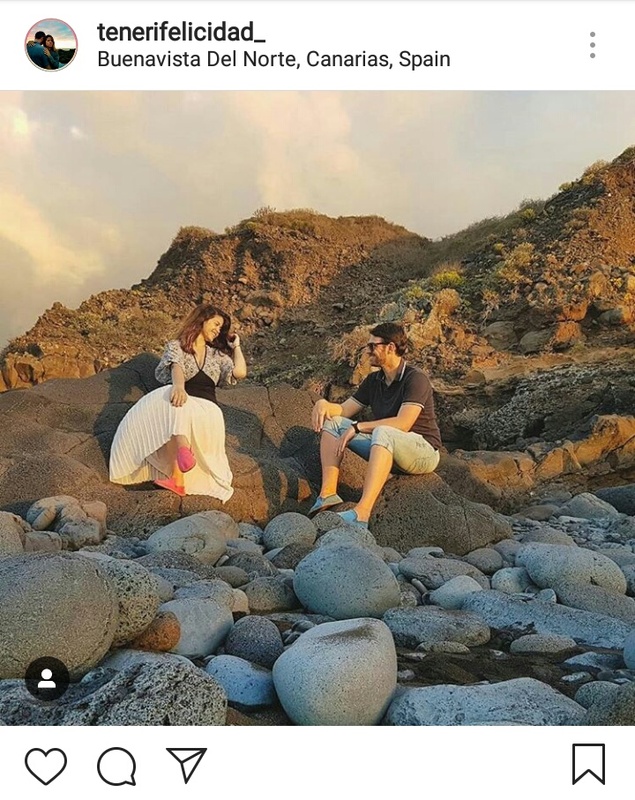 Guacimara and Pedro are a couple who have been enjoying and showing the most beautiful corners of Tenerife for several years. If you are not only looking for nature but also like the recommendations of charming cafés, restaurants, shops and other places, this is the profile you need. One cannot forget all the golfers –amateurs and professionals- who stay at our hotel every year. 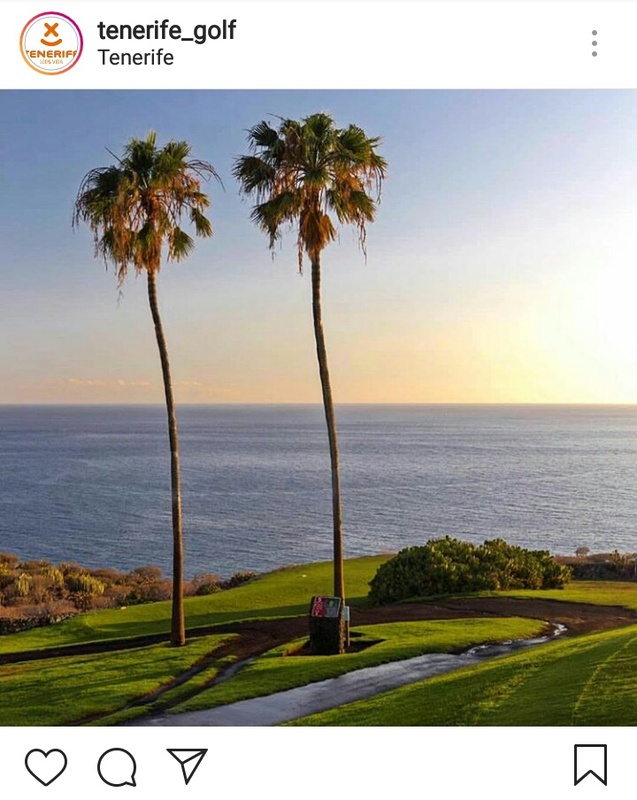 In this profile you will not only get to know places of interest for golfers, such as Golf Costa Adeje and Los Lagos, but you will also learn tips that will help you to improve your game more and more. 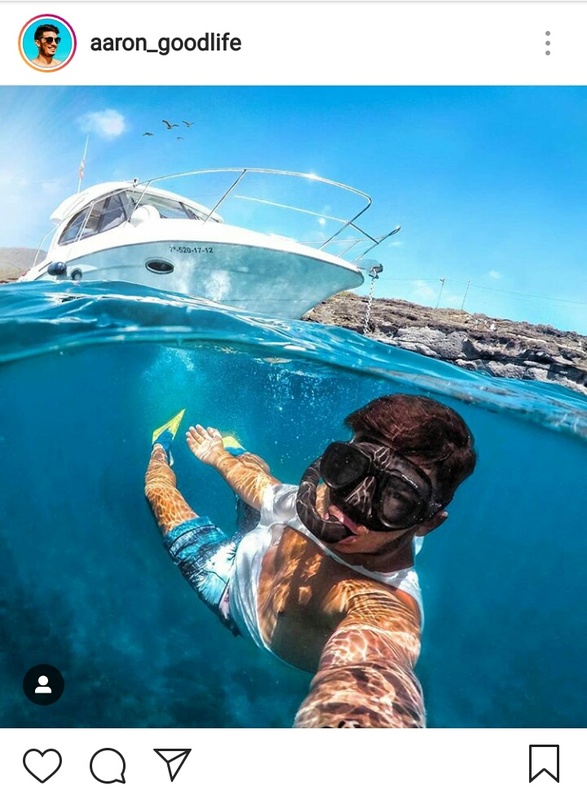 The authentic spirit of Instagram, in a specialized account in Tenerife. Here you will find the most impressive photos of the island’s landscapes, with a vision very much in line with current trends. Let yourself be inspired by the wonders of the island, from the most creative perspective. Ari is a journalist and filmmaker specialized in travel. 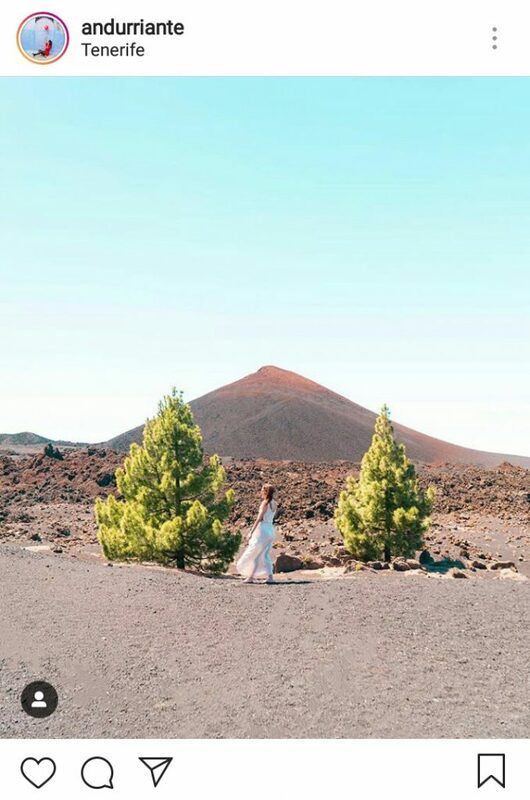 Her impressive Instagram profile combines this with the work of her blog (https://www.andurrianteblog.com), where she narrates her adventures around the world and, of course, the island of Tenerife. It is ideal to discover places where you can take the best photo, for example like the one that accompanies this epigraph, from Chinyero Volcano. 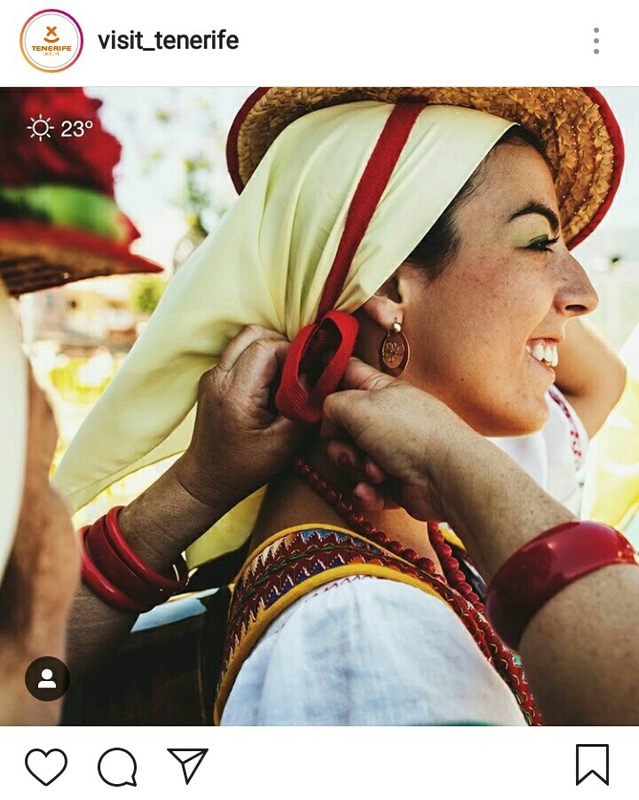 Indeed, we could not dismiss our own Instagram profile, where we don’t only share the best of the experience at our hotel, but we also show the best of the island of Tenerife. 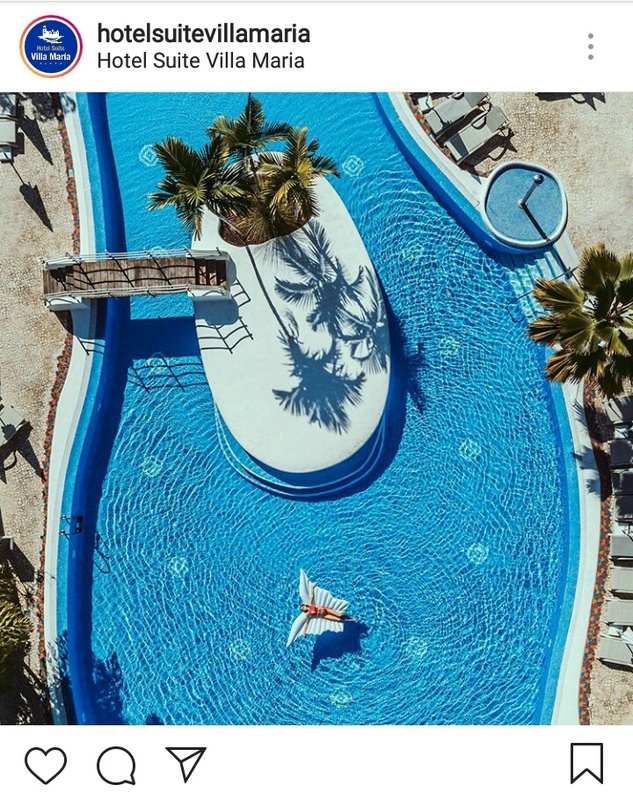 If you are going to spend your holidays with us or you are already staying at our hotel, we invite you to tag us during your best moments by using the hashtag #SuiteVillaMariaExperience. We love seeing how you enjoy our villas!